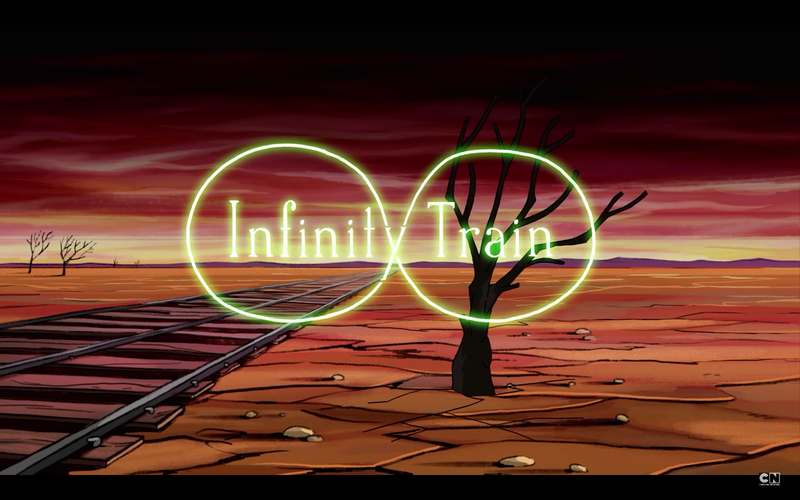 What is the answer to the Infinity Train? 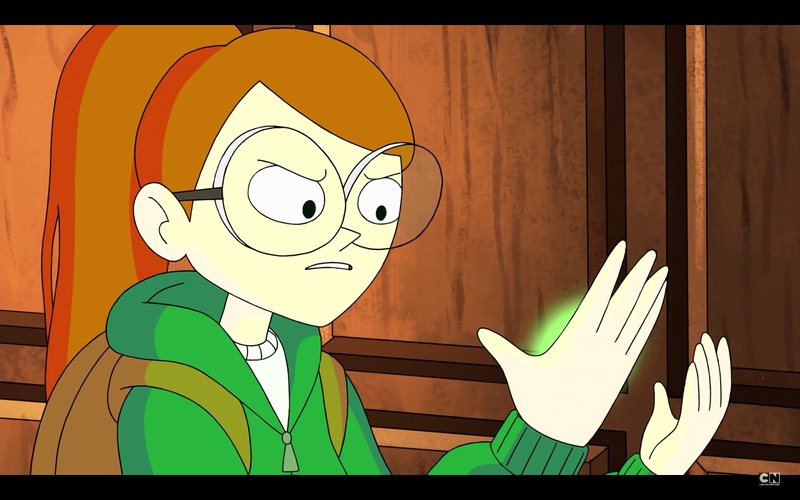 In a style all its own, “Infinity Train” has managed to pull in a mighty fan following despite the fact it only has a short pilot in Cartoon Networks YouTube channel. Created by “Regular Show” writer and storyboarder, Owen Dennis, Infinity train follow a intelligent and logic minded girl named Tulip and a dual personality equipped robot named One-One. 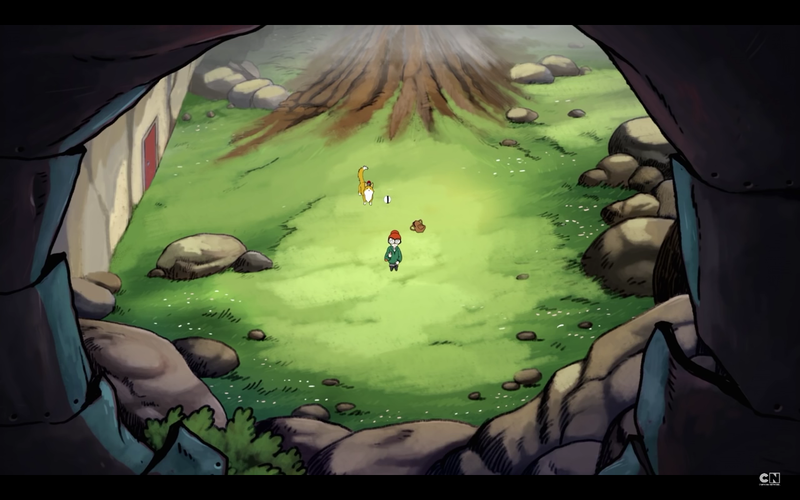 They explore the mysterious realm contained in the titular Infinity Train. Petitions and fan demand have grown high already, and there is great hope that Cartoon Network will greenlight it into a full series.